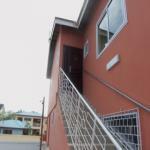 (GROUND FLOOR), a spacious office, store room, washroom and two executive offices with private washrooms. 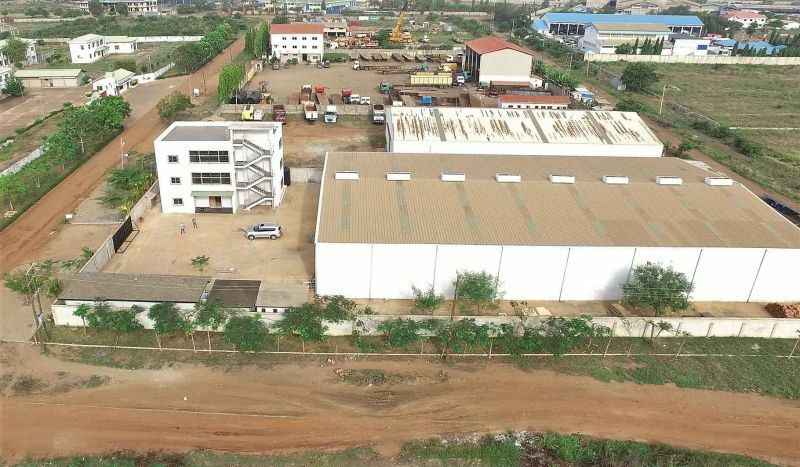 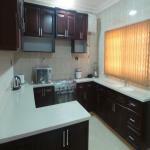 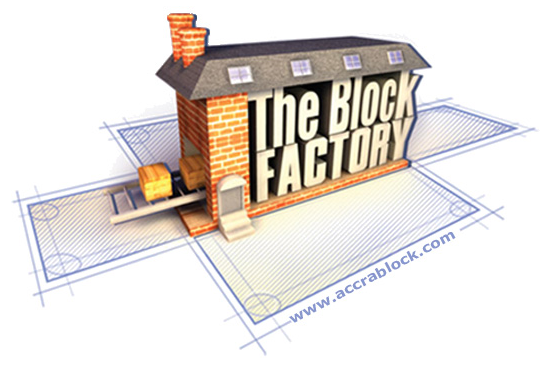 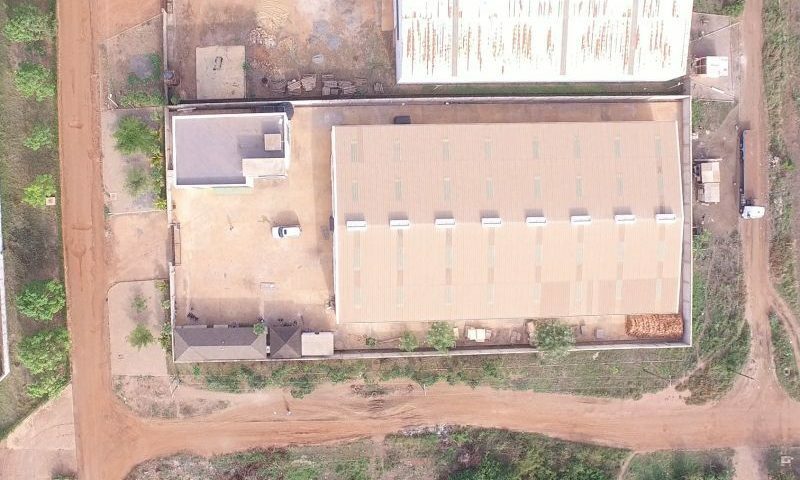 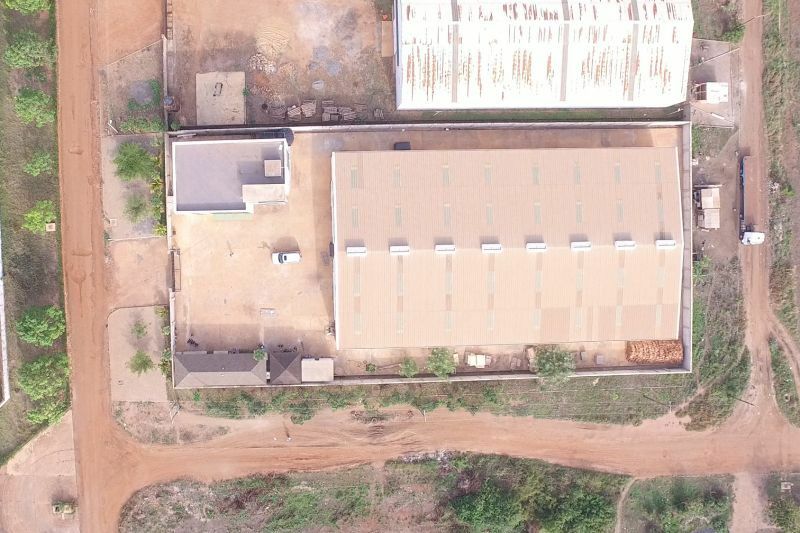 The total available space is 2000 m2 and is built on a land of approximately 0.99 of an acre. 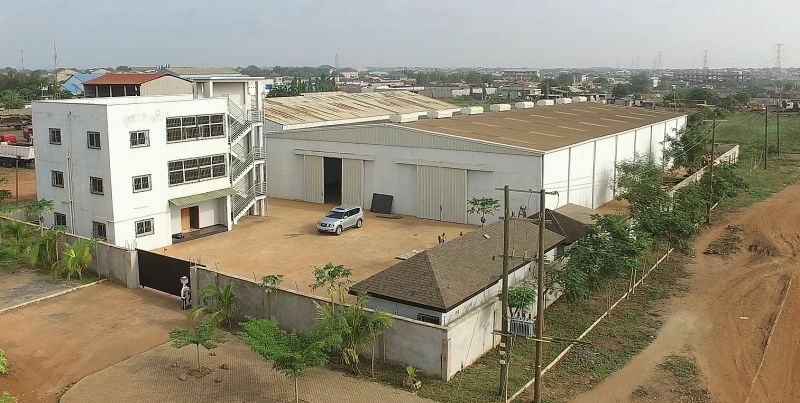 With The Imminent Expansion of the TEMA Port, This is a golden opportunity to grab this piece of property at the best price.